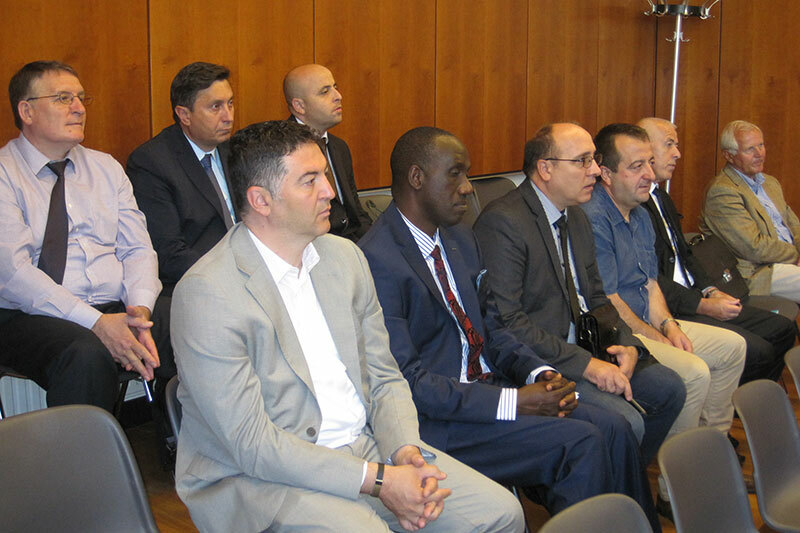 On 14 July 2016, the Presiding Judge at the Administrative Court of Mannheim, Professor Dr. Jan Bergmann, gave a lecture on “Media relations at constitutional courts” to judges and expert employees at the Constitutional Court of the Republic of Kosovo in Priština. 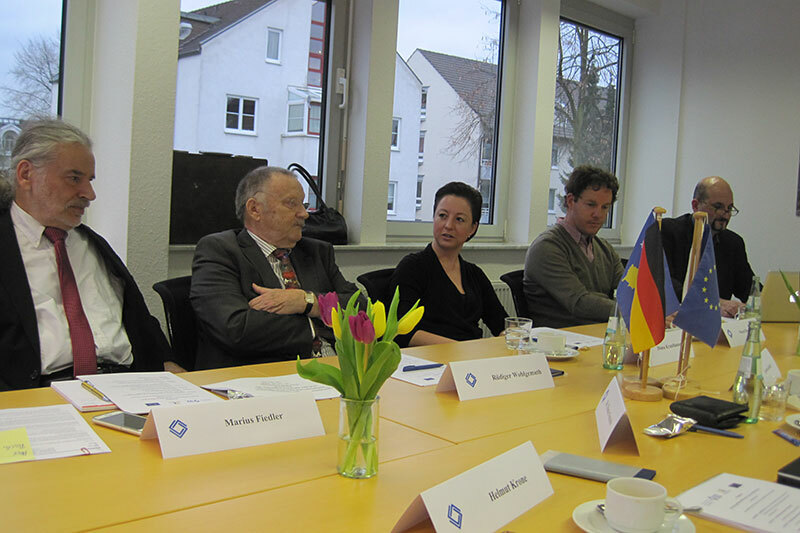 His lecture was part of a full-day seminar, which was financed by funds from the German Federal Foreign Office. The objective was to give participants a clearer insight into how constitutional courts deal with the media. In the morning, Professor Bergmann explained the importance of active public relations work and introduced the practical advantages. 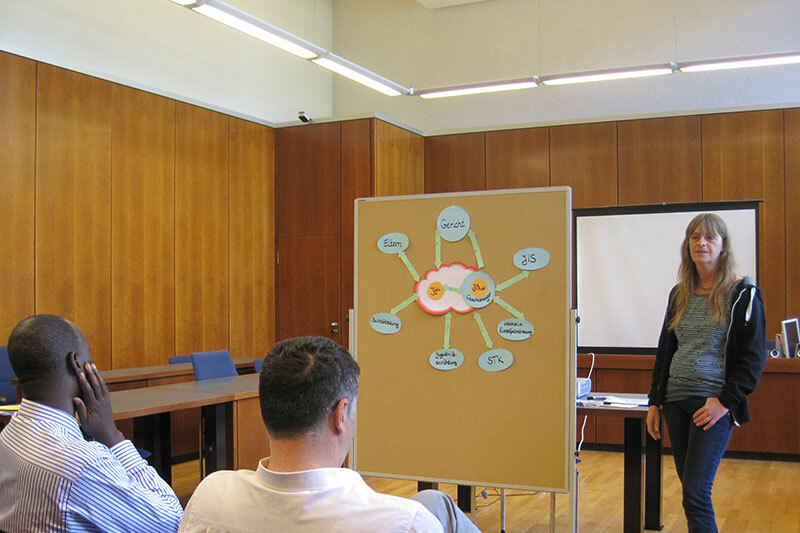 As a next step, he presented the basic structures of public relations work, using the German Constitutional Court in Karlsruhe as an example. Another topic covered the requirements of media representatives at court. The afternoon was devoted to a questions and answers session with participants. This led to interesting discussions about, for example, the interpretation of case law in the press and how transparency and confidentiality can be weighed up against each other. 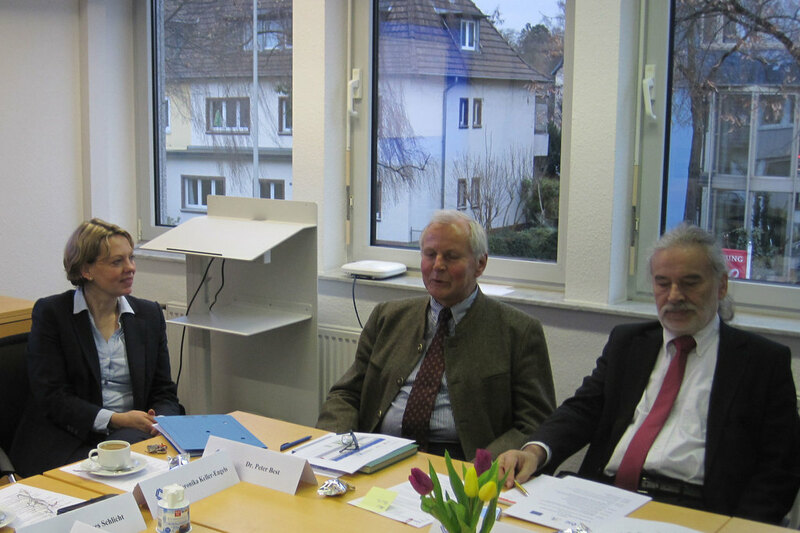 On 15 January 2016, a meeting was held at the IRZ offices in Bonn between short-term experts on the "Strengthening the correctional and probation services in Kosovo" twinning project. 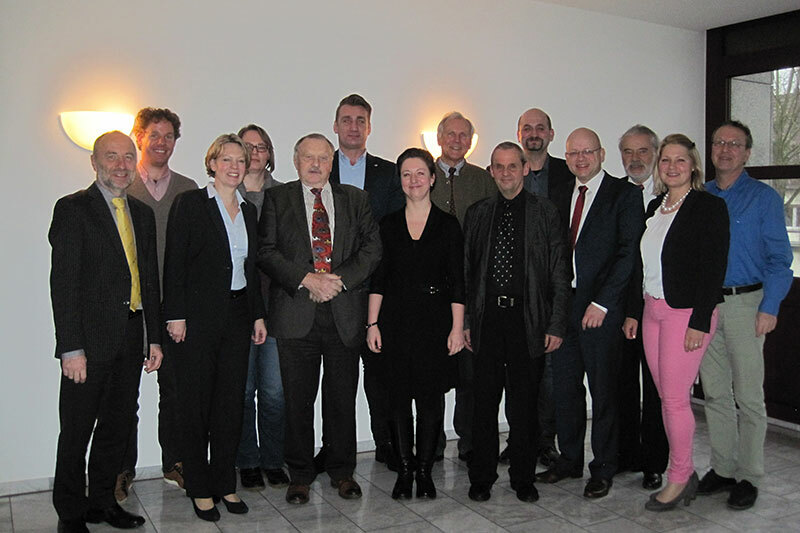 This was the second meeting of its kind, following an initial event held in December 2014. 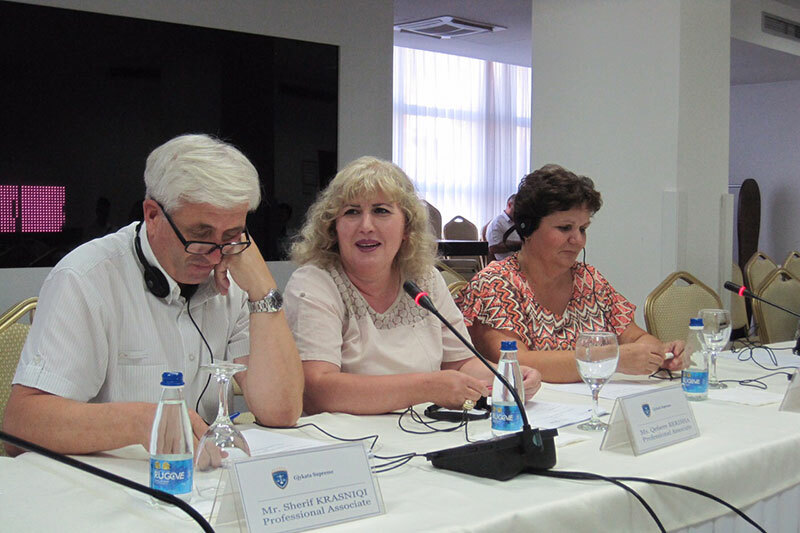 As far as its prison and probation services are concerned, Kosovo is on course for applying European standards. 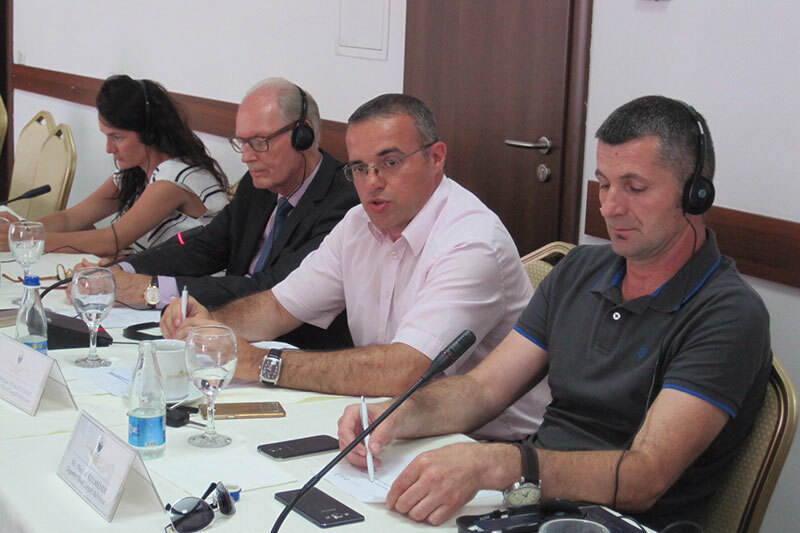 The IRZ has been implementing the EU twinning project alongside its French junior partner, Justice Coopération Internationale (JCI), since August 2014 and has been supporting the recently formed Republic of Kosovo with expertise and financial aid. 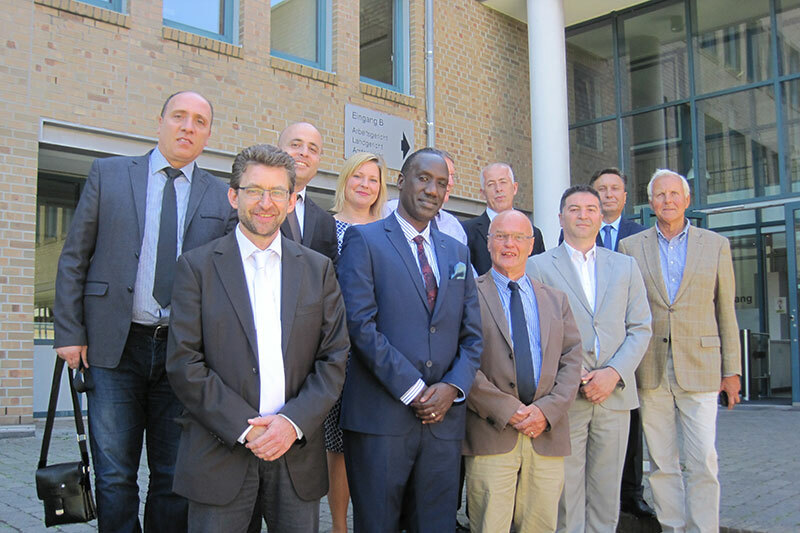 The project, which is receiving EU funding amounting to EUR 1.7 million, intends to make a contribution towards developing European standards in the prison system, further developing the probation service and hence ensuring that alternatives to prison are available. 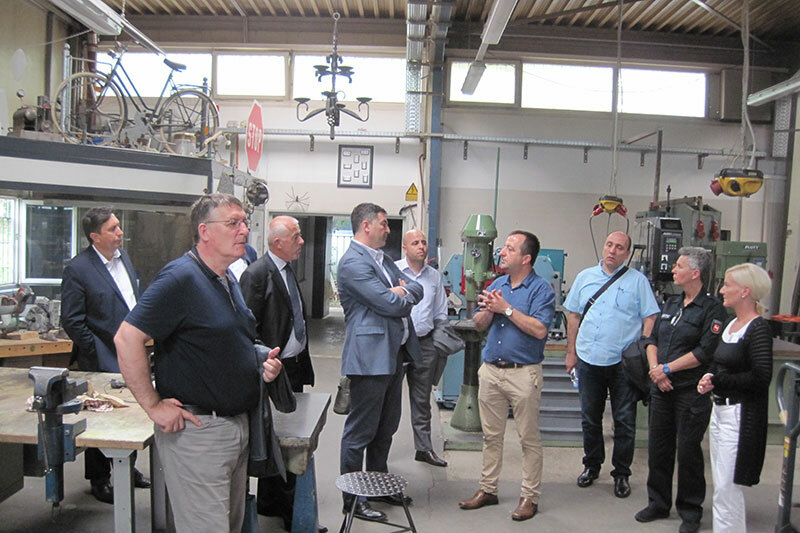 The first meeting was predominantly about getting to know one another and finding out about the experts' set ideas and expectations, as well as what they hoped to achieve by cooperating in this project. 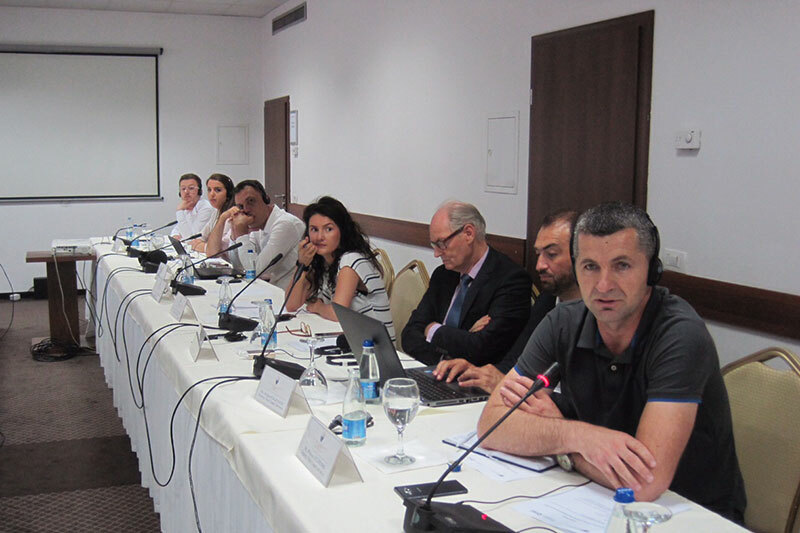 The objective for the second meeting was to review the first 17 months of the project and to plan the remaining 7 months before project completion. 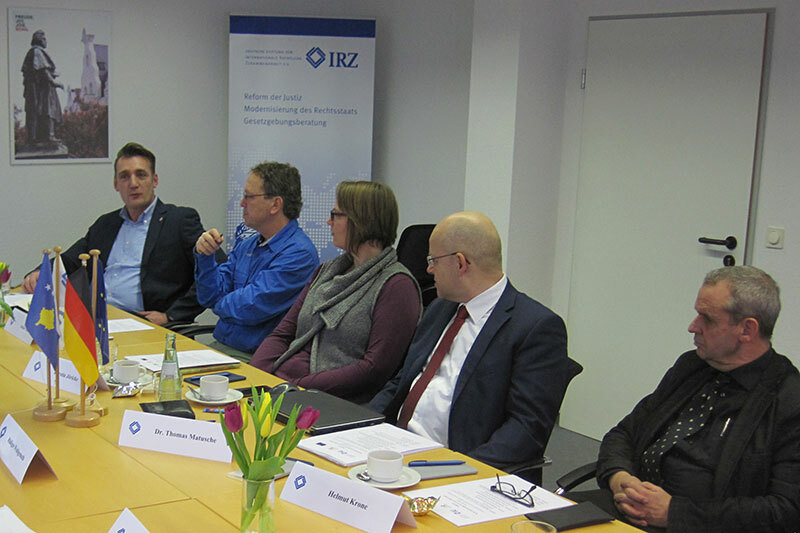 Following a welcome address by IRZ Managing Director, Veronika Keller-Engels, Twinning Coordinator Johannes Schlicht provided an overview of all the twinning projects currently being supported by the IRZ and those that will soon be underway. 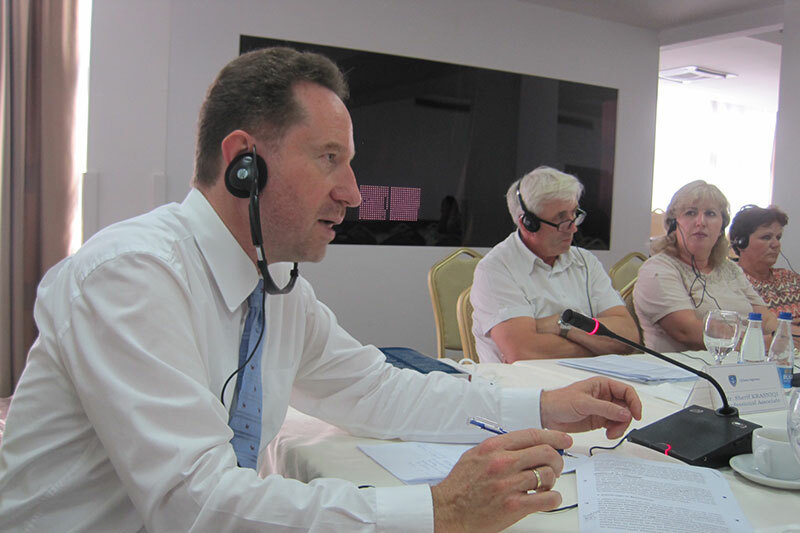 Project Manager Dr. Peter Best then presented the current status of the above-mentioned project in Kosovo. 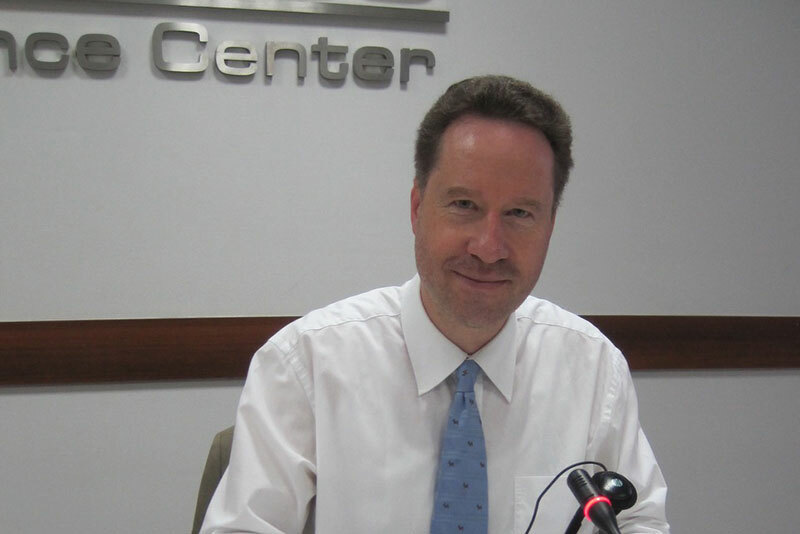 Long-term expert Marius Fiedler added to this presentation with an interesting speech on the political situation in the country. 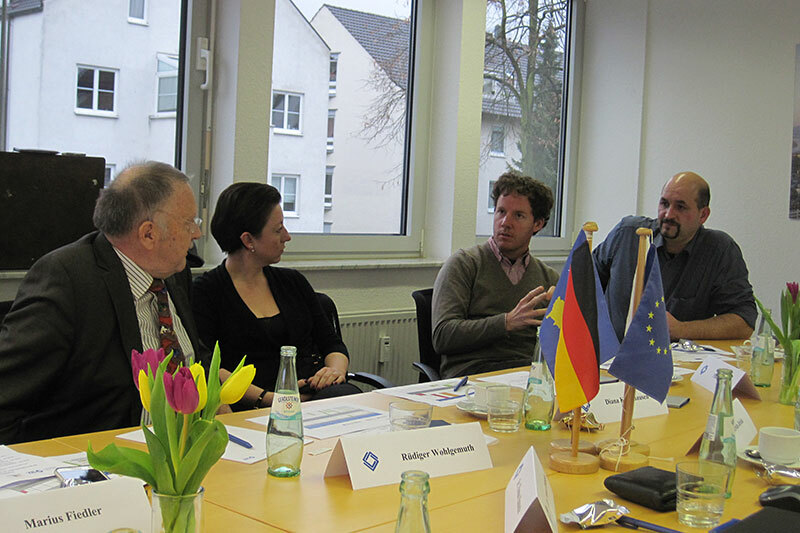 The ensuing discussions between the experts were lively and enriching for all those involved.